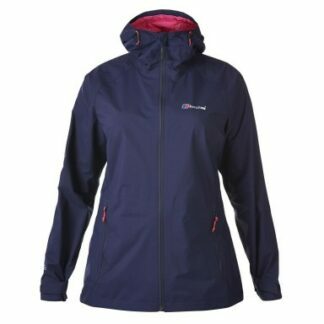 Berghaus Ladies Stormcloud Waterproof Jacket The Women's Stormcloud Waterproof Jacket is the perfect jacket for any outdoors activity. 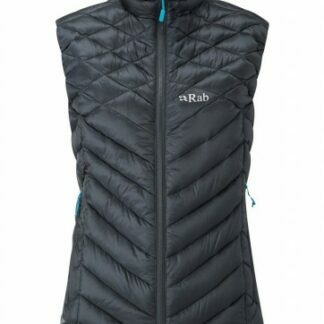 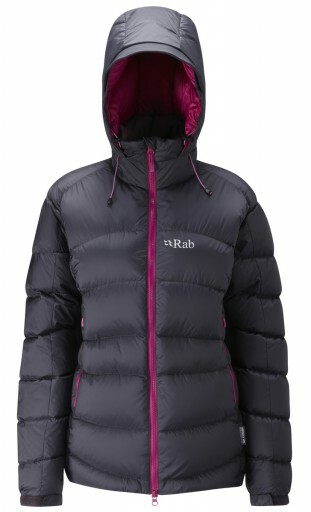 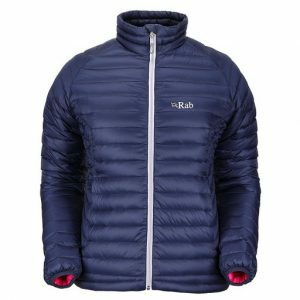 The Rab Ladies Microlight Vest is a superb lightweight body warmer with a slim cut and a distinctive mini baffle construction. 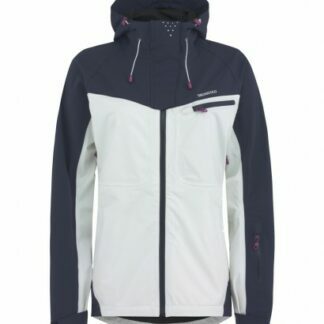 Designed by Skogstad, the Branden 2 Layer Technical Jacket is the perfect everyday jacket but is still packed with technical features. 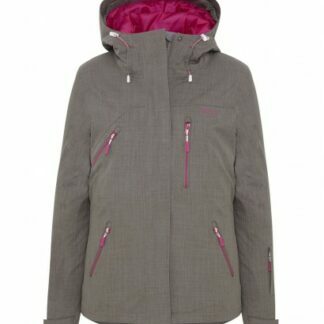 Superb technicality and functionality from Skogstad. 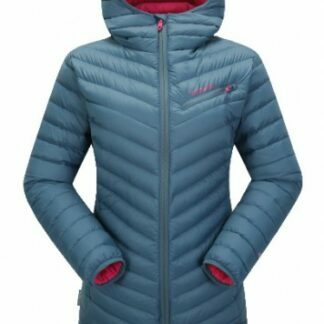 This padded, waterproof jacket holds in warmth while allowing your body to breathe under high tempo activity like skiing or hiking. 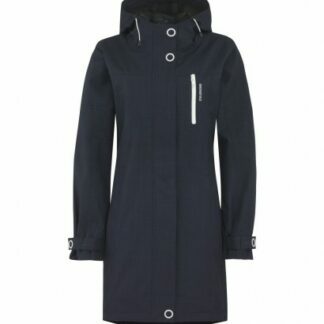 Pure Norwegian Design from Norway's best kept secret. 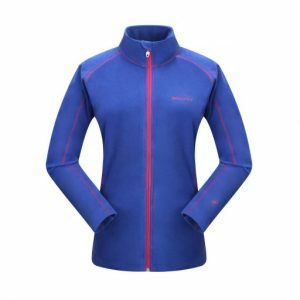 The Skogstad Halkebakken 2 Layer Technical Jacket is designed to be a functional ski jacket that looks good, reacts to your movement. 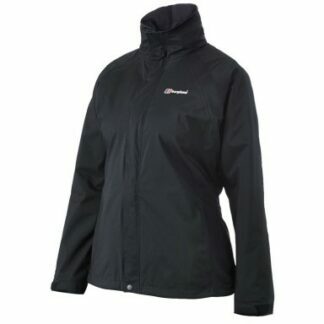 The Skogstad Hornstinden 2.5 Layer Technical Jacket is completely waterproof, windproof, breathable and highly packable. 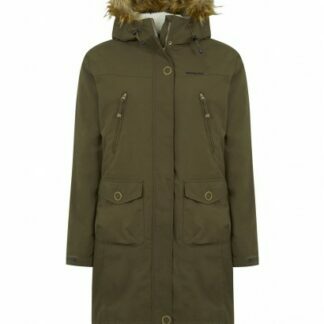 The Skogstad Moseter Down Parka is a beautifully designed and crafted down jacket. 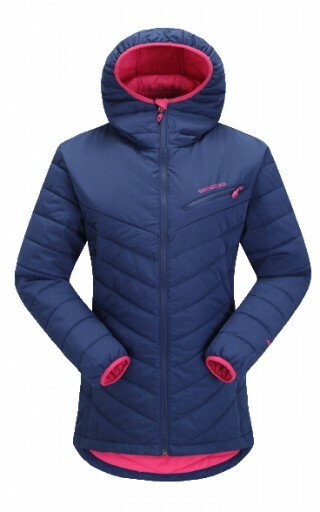 A light downjacket filled with 80% down and 20% feather. 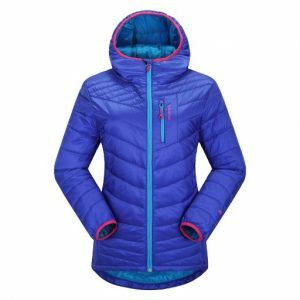 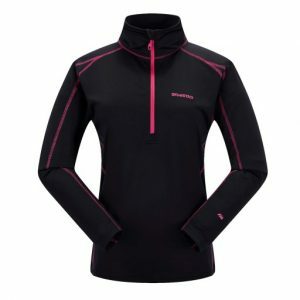 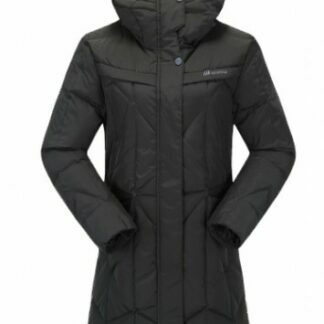 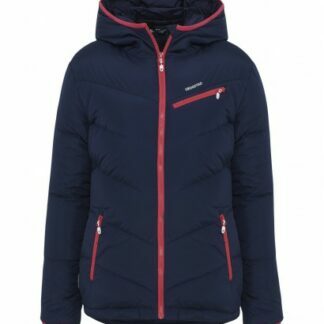 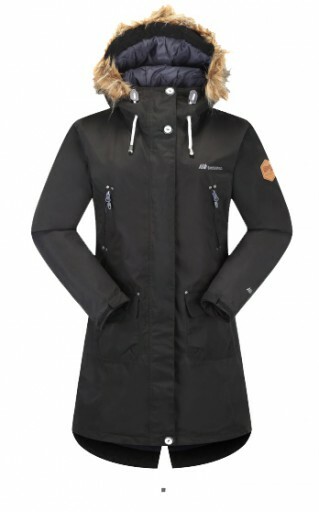 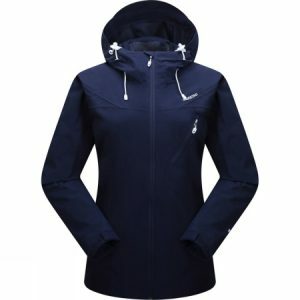 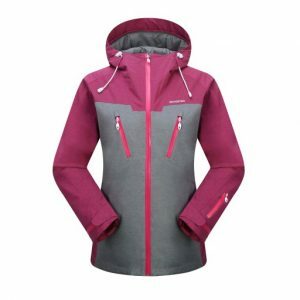 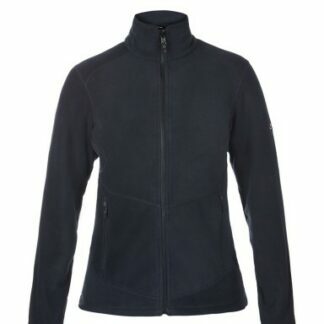 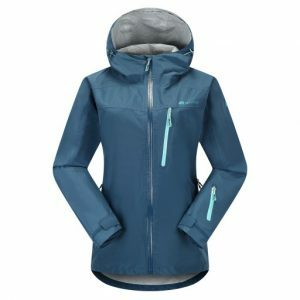 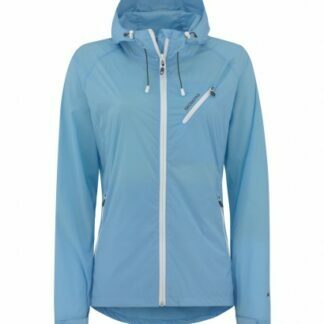 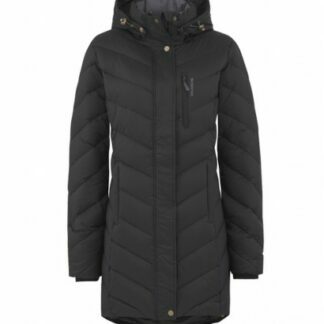 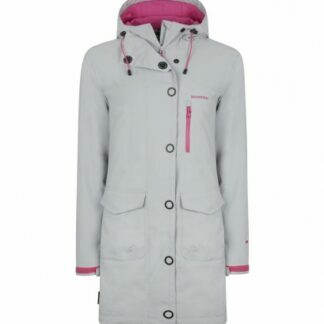 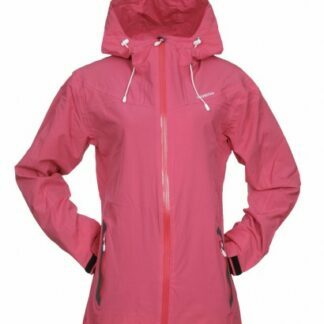 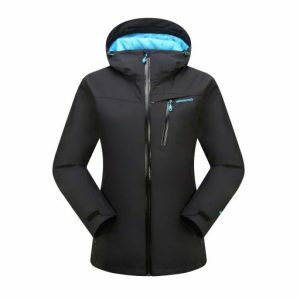 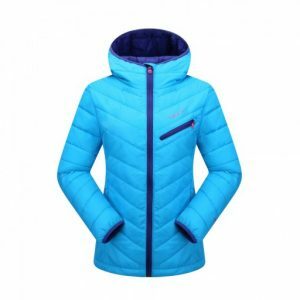 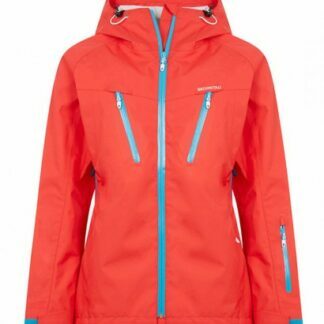 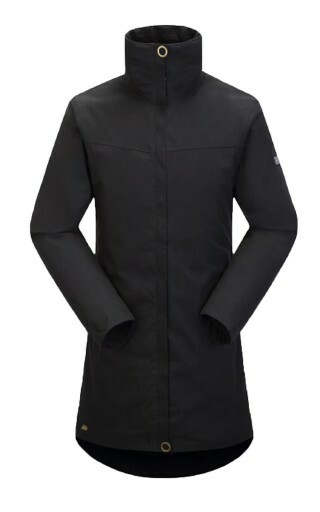 Skogstad Ladies Njunis Insulated Waterproof Jacket. 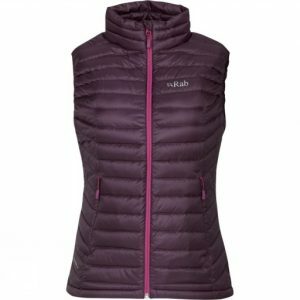 Next-level warmth and waterproof breathability meet an exquisite shell fabric with a rich colour. 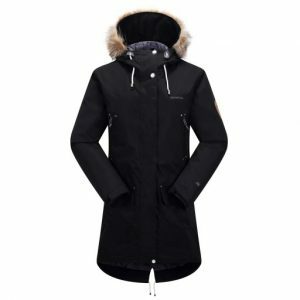 Designed by Skogstad, the Sandnes 2 Layer Technical Parka is the perfect everyday jacket but is still packed with technical features. 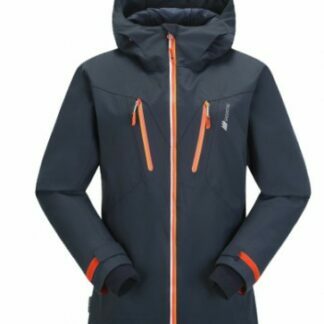 Stay warmer while racing down the slopes in this streamlined, waterproof ski jacket that features slightly more insulation. 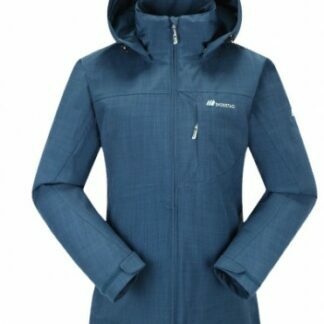 Pure Norwegian design, development and quality from one of Norway's most trusted outdoor clothing brands. 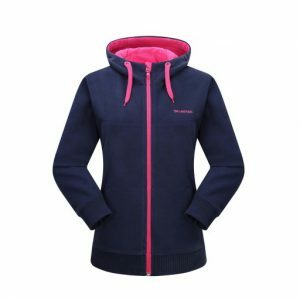 The highest quality technical outer material has been packed with the very best responsibly and sustainably sourced down lining.